Hi, I'm an avid gamer and game developer, who enjoys exploring new gaming genres and trends. Chances are you have heard about games like slither.io and agar.io. 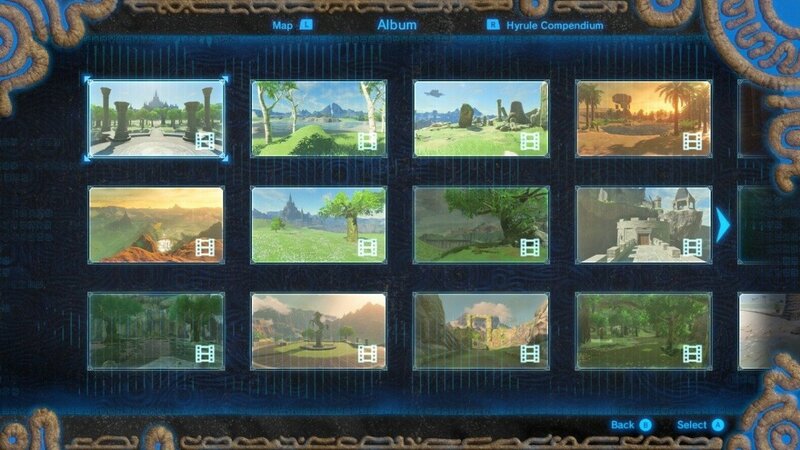 You have probably even played one or the other. You are one of the millions of people that have quickly become avid io gamers. But what makes these seemingly simple games so popular? 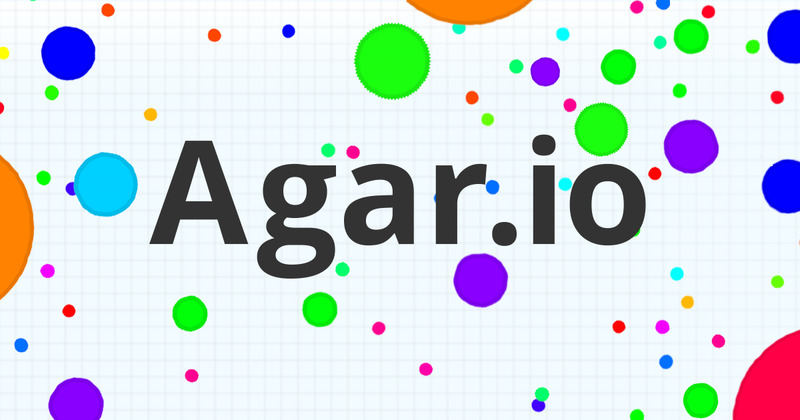 The io gaming market was arguably seeded by Agar.io. A simple game that was designed and named to mirror the behaviour of microorganism within a petri dish. The basic idea of the game is to move around the world eating other cells and food. As you do, you grow. If another player is smaller than you, you can eat them. And of course, larger players can eat you. Extremely simple gameplay. and equally simple graphics. Agario's popularity seemed to explode overnight. 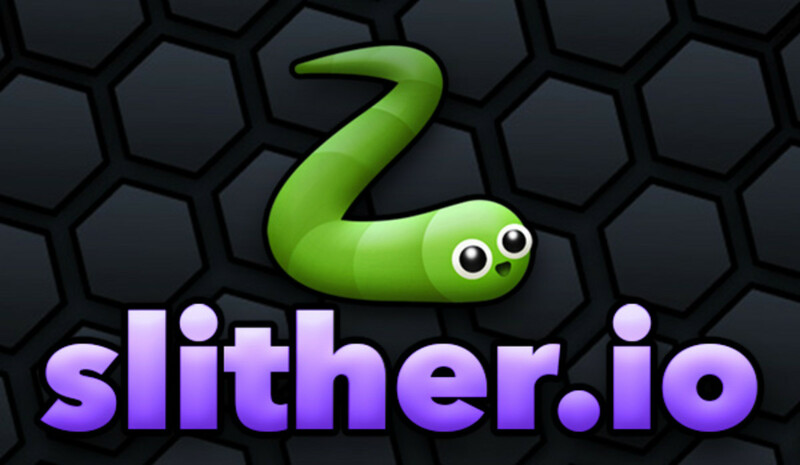 It was not long before Slither.io crawled onto our screens. 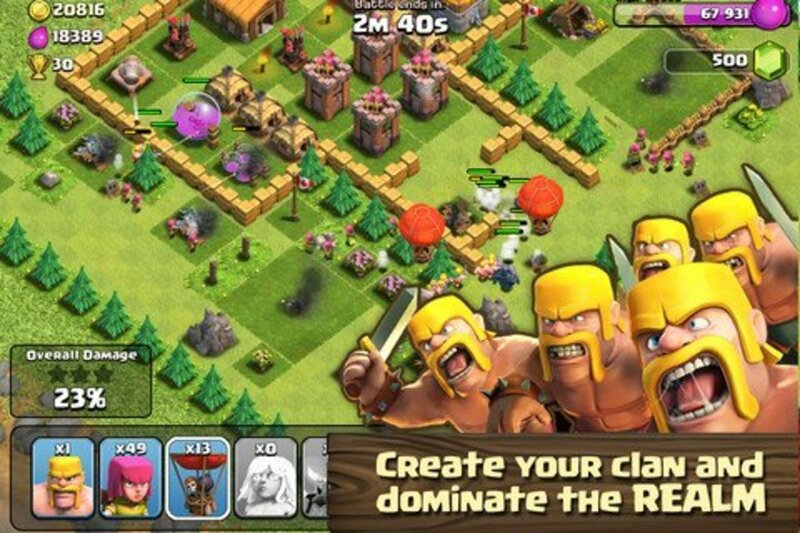 The gameplay was similar to agario, with gameplay focusing on the growth of your character while trying to eat food and smaller players. Although, Slither added the additional game mechanic of being able to outmanoeuvre opponents, killing them as a result. Slither also added more attractive graphics. These difference between the two games, concluded in Slither dwarfing Agario. Agario birthed the genre, but Slither set the standard. The key to making good IO Games seems to be rooted in a few very simple key game rules. 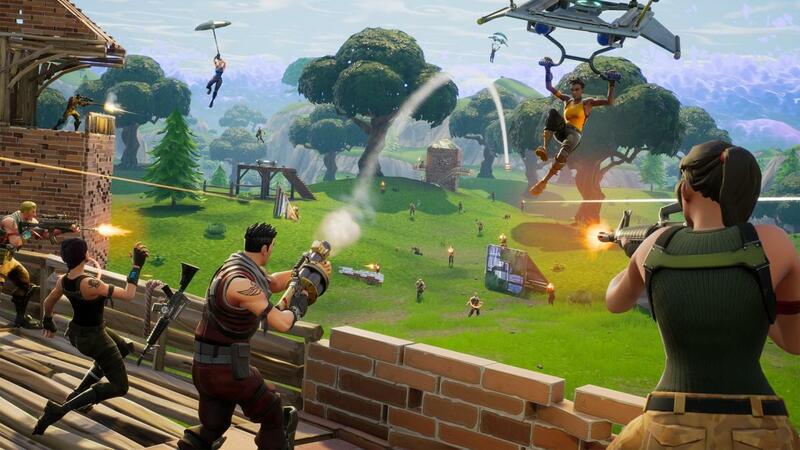 Keep the gameplay simple; If a game can be picked up and played without the need for tutorials and instructions, then even your five-year-old child can pick up your phone and play the game. 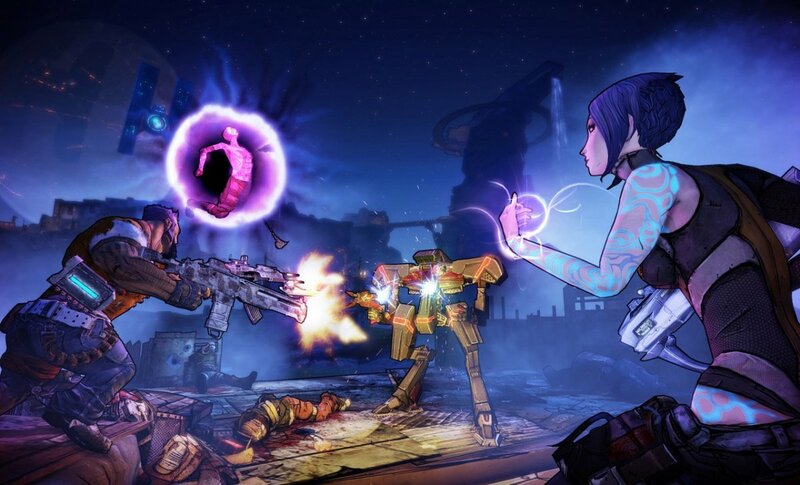 Especially the game should only require a single mouse click to play. Compare that to using the entire keyboard while playing games like World of Warcraft. Keep the game mechanics simple; A game with too much going on will confuse players and no-one likes to be made to feel stupid. Plus our internet-age attention spans mean we will just lose interest. Nice Graphics; One reason Slither dominated the market so quickly was due to its appealing graphics. Although Slither had one more very powerful tool, nostalgia. Many of its players remember the arcade version of snake and this helped to create an intuitive style of gameplay. 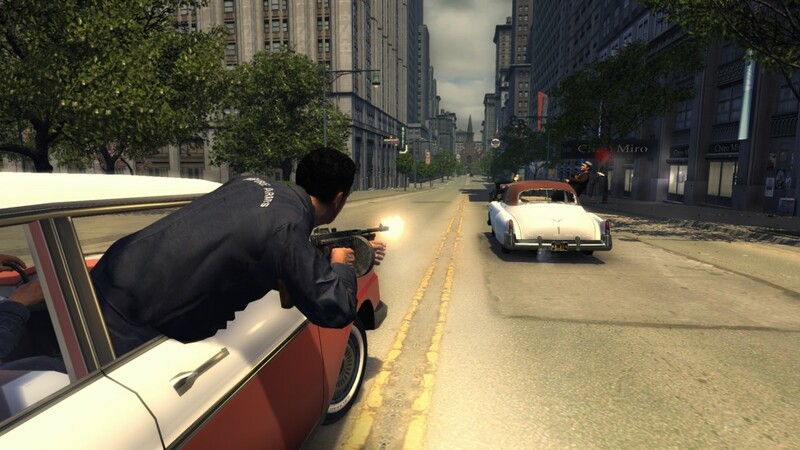 Since the explosion of this gaming genre, there have been many new games released but not all of them have gone viral. Only a handful have really captivated us. And currently, one of the most popular games is Mope.io. Mope, strictly sticks to the key rules and even touch on the familiarity aspect that helped to propel Slither to the top. We all know about the circle of life and the food chain. 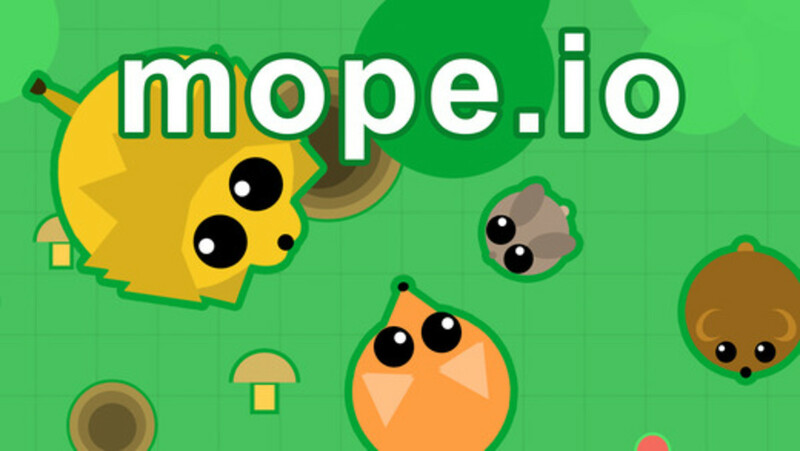 Mope, is the .io gaming version of that. You simply run around the brightly coloured world as a myriad of creatures. Eating food and other creatures to grow bigger and evolve into new animals. Sounds simple right? It is. And a gaming session can last as long as 2 minutes or you can play for hours. However, with everything simple, you run the risk of becoming boring. Mope.io, has that covered too. 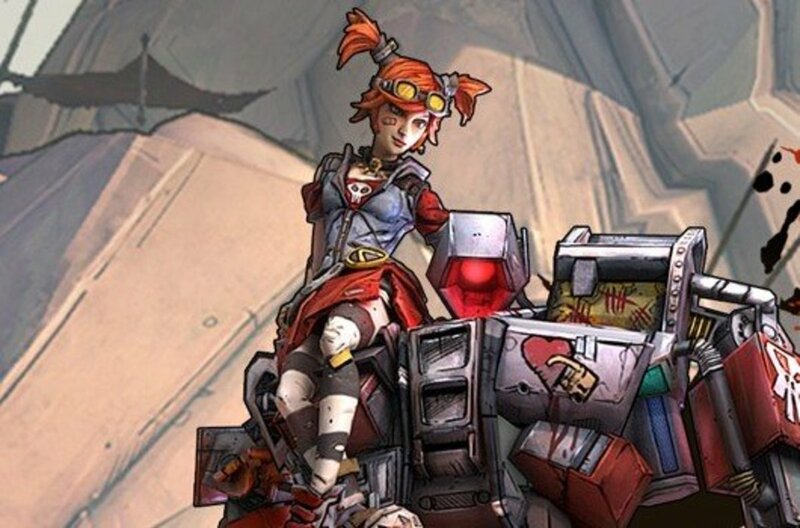 The developer is constantly adding new biomes and animals to match. Things like a snow biome, where you can evolve from a Penguin into Yeti. And the kids absolutely love it. There are even whole Youtuber channels almost solely devoted to creating videos about Mope and the updates that are added. If you are looking to create a successful IO Game, make sure to keep everything simple. 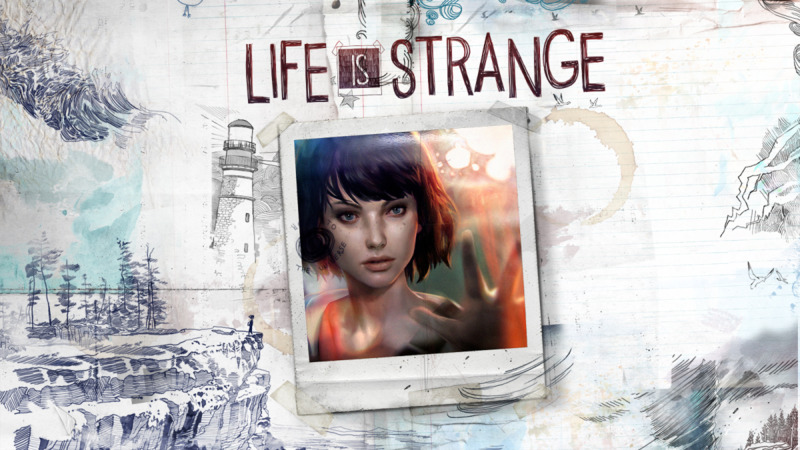 From the gameplay to the game mechanics. Take a leaf from Mope.io and make your graphics bright and appealing to kids. Rub a touch of nostalgia and intuition into the mix and you will be onto a winner.